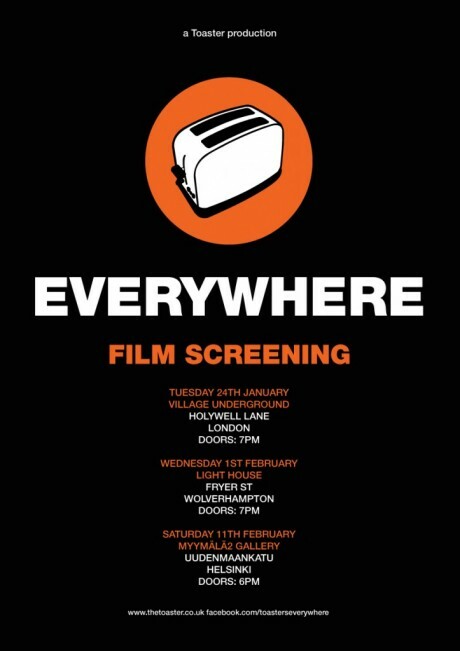 If you’re in London, Wolverhampton or Helsinki then you may be lucky enough to catch one of the screenings of the The Toasters “Everywhere”. VNA also have a competition to win a painted popcorn box, which is pretty sweet! 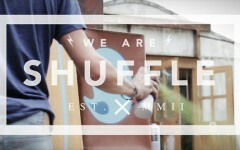 Video: Moniker International Art Fair, the countdown begins..